Arik Morgaine--Demigod bad boy and outcast of the Magykal Realm--tried to avoid contact with Princess Quinn for eighteen years, not wanting to make good on an old threat. But the fates have other plans. Arik can no longer deny his growing desire for Quinn, or the need to protect her from those wanting to control her burgeoning powers. Can the two of them come together and save the Magykal Realm from being destroyed by the Darkest of Magyks? 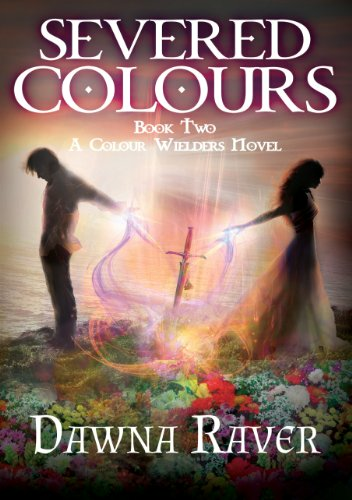 Note: Colour Wielders was originally published by Curiosity Quills. 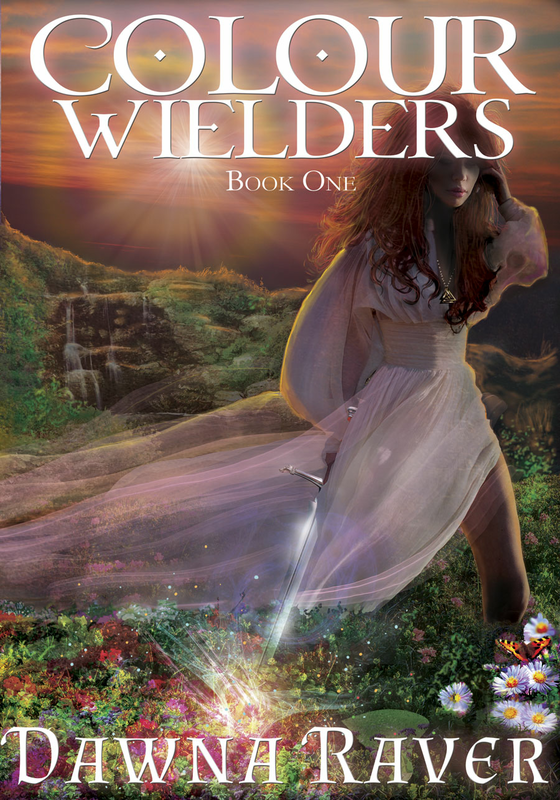 This independent release features a new cover and updated content for a more enjoyable read.